Visit the pink city: where to stay in Toulouse? 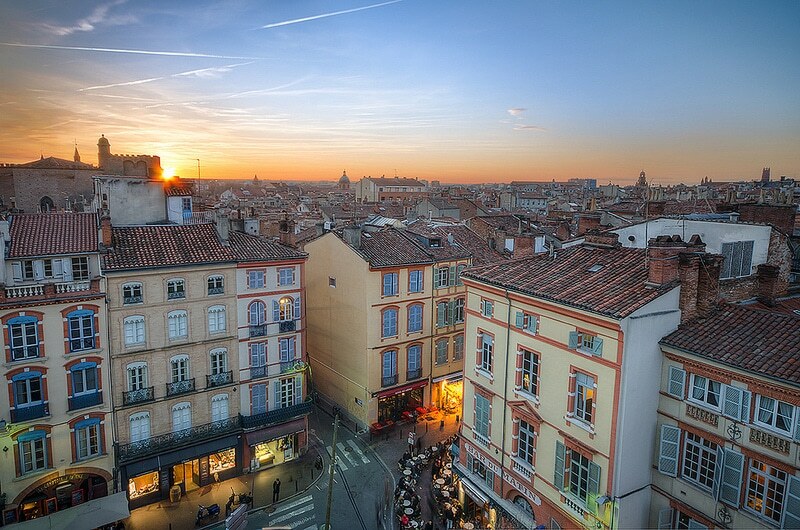 Here is our selection of the best neighborhoods to stay in Toulouse! Finding accommodation in Toulouse can be a mission if you are traveling on a limited budget. 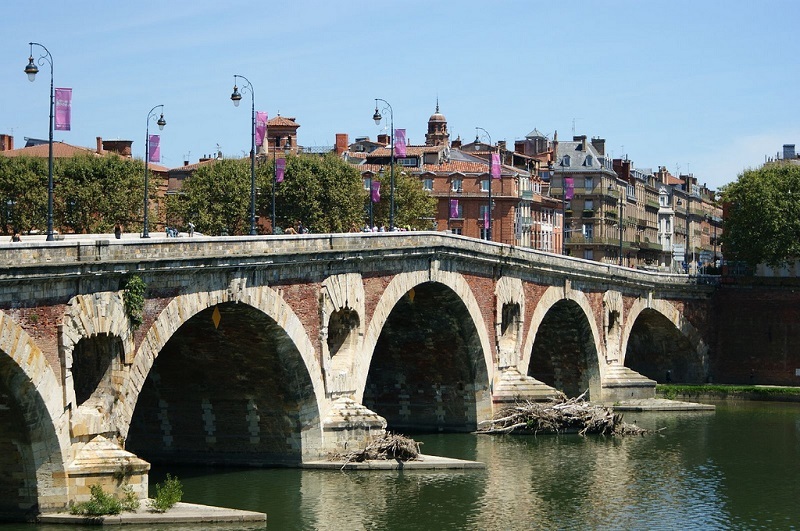 One of France’s most attractive cities – along with Montpellier -, Toulouse has a shortage of accommodation offer, with only 226,154 homes (1999) for 466,297 inhabitants (2014). Therefore, due to this imbalance between supply and demand, accommodation rates can be significantly high. Toulouse is a young city. Home to more than 100,000 students, it is one of France’s largest “student cities.” A dynamic and lively city, the capital of the Occitanie region boasts a rich history and a vast cultural heritage, with many interesting landmarks such as the Capitole, the Saint-Sernin Basilica, the Canal du Midi, the Prairie des Filtres, the banks of the Garonne, etc. Discover the best areas to stay in Toulouse. Surrounded by the boulevard d’Arcole, the Boulevard de Strasbourg, the rue de Metz, the Place Esquirol, and the two most famous bridges in Toulouse – the Pont-Neuf and the Pont Saint-Pierre -, this quarter is the beating heart of the “pink city.” If you enjoy getting around on foot, you should definitely book your accommodation in the city center. During the day, this central quarter is swarming with people, particularly along the shopping streets: rue d’Alsace-Lorraine, rue Saint-Rome, rue Pargaminières, Place du Capitole, rue des Lois, rue du Taur, etc. Also, don’t miss the Saint-Sernin Basilica, visible from the Capitole. In the evening, mingle with the Toulousian night owls who like to party the night away in the area’s array of famous bars. The Carmes district feels like a small village with an authentic, friendly and peaceful lifestyle. Unlike the rest of Toulouse, the area exudes a country-like atmosphere, favored by many “bohos” and “hipsters.” We understand them well: situated a stone’s throw from the banks of the Garonne, the quarters of Saint-Étienne and Les Carmes are home to a myriad of small organic food markets, restaurants, music shops, small cafés where you can enjoy live music performances and sometimes even jam with your own instrument. It’s a good neighborhood to stay in Toulouse if you are looking for a friendly, peaceful, and lively atmosphere. 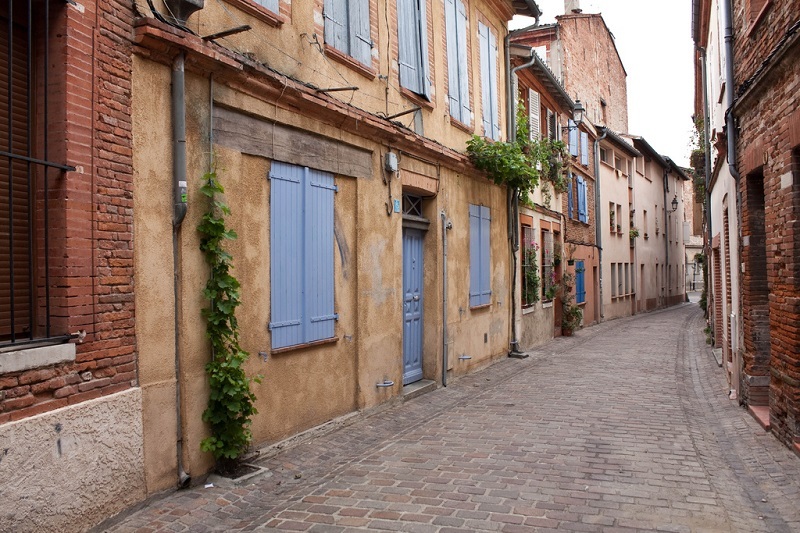 This district is very well known amongst Toulousian residents, and for a good reason: it is a frequently used passageway between the Patte-d’Oie district – and its Arènes – and the city center. Centred around the Allées Charles de Fitte, the Pont des Catalans and the Pont Saint-Michel, the Parc Raymond VI, the Musée des Abattoirs and the very famous Prairie des Filtres – don’t miss the renowned Festival Rio Loco if you happen to travel in June -, Saint-Cyprien is one of the city’s most famous, dynamic, and attractive districts. You will undoubtedly remember the Hôpital de la Grave and its dome, the Rue de la République, and the Rue du Pont Saint-Pierre. Though there are few hotels in the area, you will find a myriad of comfortable homestay lodgings on Airbnb, providing both a local neighborhood lifestyle and useful proximity to the city center. Thanks to its affordable accommodation rates, this is one of the best areas to stay in Toulouse. Saint-Michel is one of Toulouse’s most popular student districts in Toulouse. Situated east of the Île du Ramier, this area offers cheaper rentals. From the Palais de Justice metro station to Saint-Michel/Marcel Langer station, the Grande Rue Saint-Michel and its adjacent streets are packed with a wide range of homestay apartments to choose from. 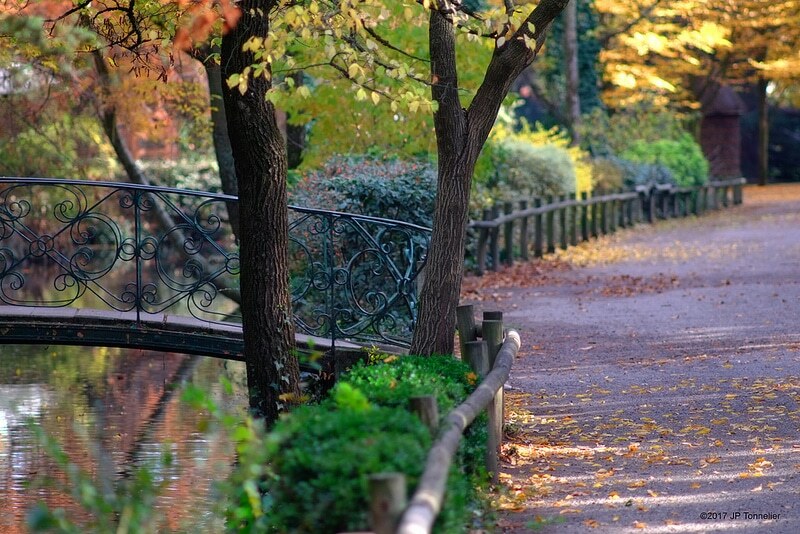 Enjoy beautiful urban walks in the neighborhoods of Saint-Michel and Le Busca, including the Jardin Royal, the Grand Rond, the Jardin des Plantes and along the “allées Jules Guesde,” one of Toulouse’s largest green spaces.